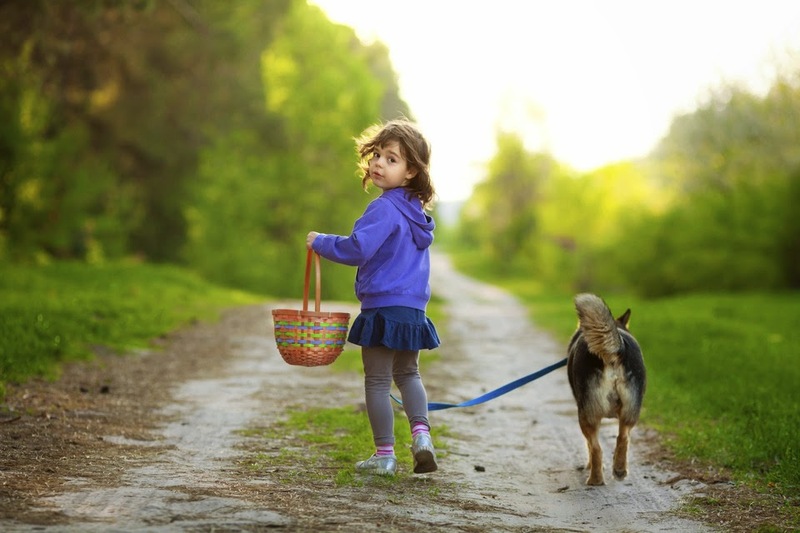 Easter Egg Hunts - easy right? Hide the eggs, let the kids loose....what could possibly go wrong? Well having learned from experience I'm here to tell you the ugly truth that Easter Eggs Hunts can go bad - so here's some thoughts on what to do and what not to do when trying to organise a successful Easter Egg Hunt. First off choose a theme. Fancy dress, Clues, Photos, Arrows - decide on how you want your egg hunt to be run. House, Garden, Public Park, Stately Home...the possibilities are endless, as is the potential for extreme chaos. It may sound boring but you'll be glad in the end trust me. Rules can include - older children having to hop, 4 eggs per person limit, or no cheating. (There will always be cheating). Remember it's supposed to be a bit of fun, so don't take it too seriously if little Johnny takes a bite out of every egg before the hunt has even started. And here's some do's and don'ts to remember too. - Buy more eggs than you think you'll need. - Think about the ages of the children involved. If the ages vary consider having it in stages so that the youngest get to go first. Otherwise you will have a couple of 12 year olds with overflowing baskets and twenty toddlers in tears. - Watch out for the sugar rush. - Buy cheap crap from Lidls. They may be 50p for 300 eggs but they taste like bad cooking chocolate and you know you'll end up eating twice as many as the kids anyway. - Dress up as the Easter Bunny when every child in town is in the vicinity. It could get ugly.